Doing a PhD at IBEC brings you the opportunity to start your research career in a stimulating, interdisciplinary and high quality international scientific environment. Below you can find different opportunities to fund your PhD. 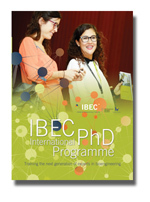 For more general information, download the IBEC International PhD Programme brochure (right), or view it online. 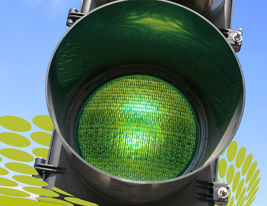 For opportunities other than IBEC’s own fellowship programmes, please click here.